Jerry Lewis is most commonly known as an American actor, comedian, singer film producer & director but what some people don’t know is that Jerry Lewis is also a great humanitarian. His popularity has been flourished with public media attention for his bold and exaggerated physical comedy but is nothing short of his utter brilliance either acting on set or directing productions. 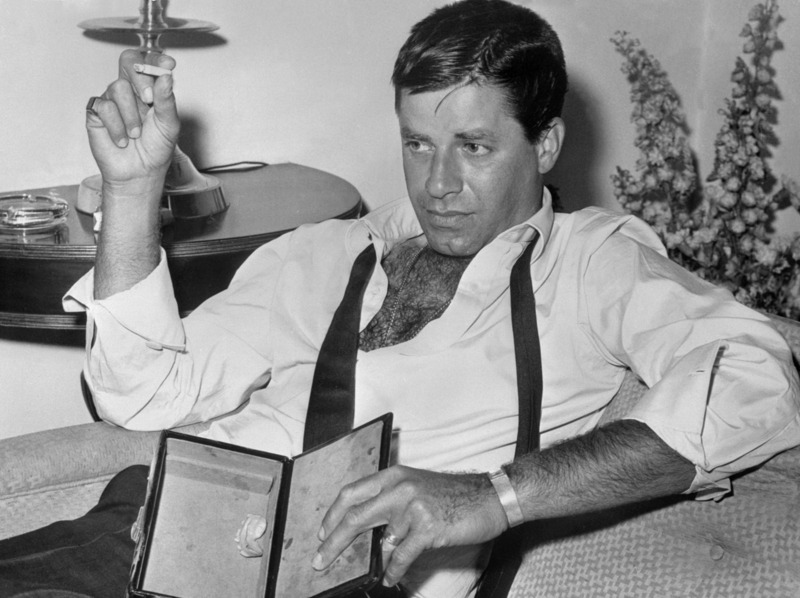 His brilliance and success extended far beyond comedy as he was also a solo star in film, night clubs, television, concert stages and musicals. 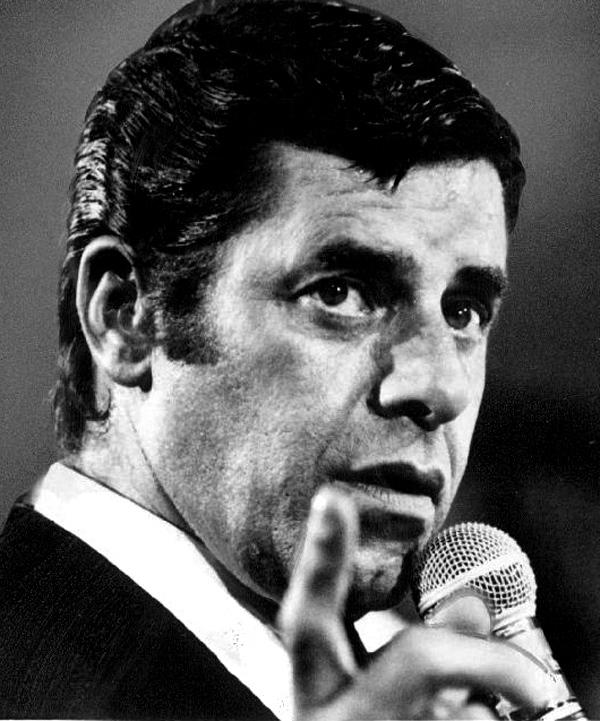 He also served as a national chairman of the Muscular Dystrophy Association and being unforgettable host of the live Labor Day broadcast of the Jerry Lewis MDA Telethon for 40 years. 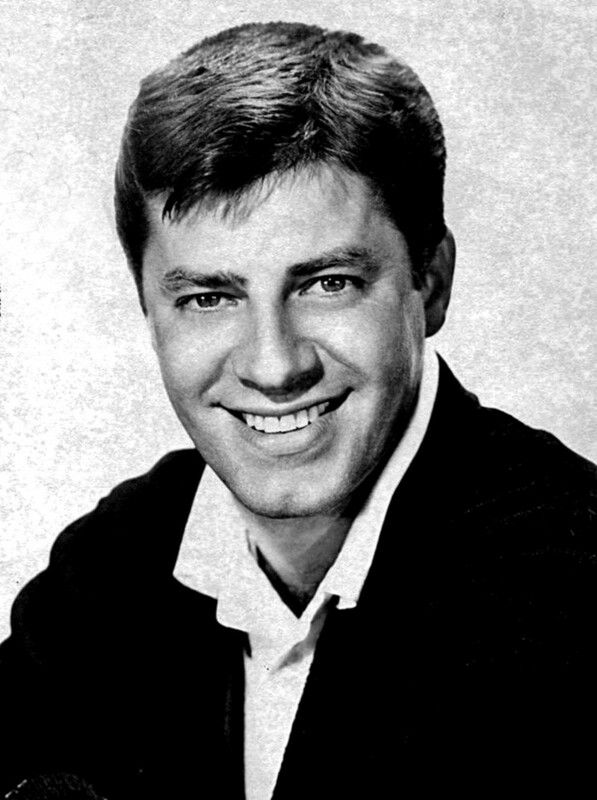 Born in Jew Jersey in the year 1926, Jerry had Jewish parents and his father; Daniel Levitch was also an entertainer that led Jerry to follow in his father’s footsteps and developing his talent at such a young age. In 1931 at the young age of 5 Jerry starting performing alongside his parents in New York State. Jerry Lewis is recognized for his lifetime achievements from the American Comedy Awards, Los Angeles Film Critics Association, Venice Film Festival and even the Academy of Motion Picture Arts and Sciences. He has also been honored with two stars on the Hollywood Walk of Fame which is undeniably the true testament of a man with many talents. 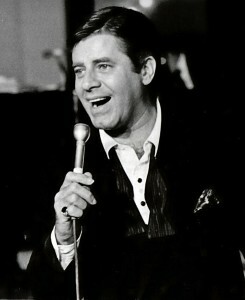 What Really Turned Jerry Lewis into a Star? What really turned Jerry Lewis into a star was the double act duo Jerry Lewis and singer Dean Martin performed together in their closely bound zany antics. 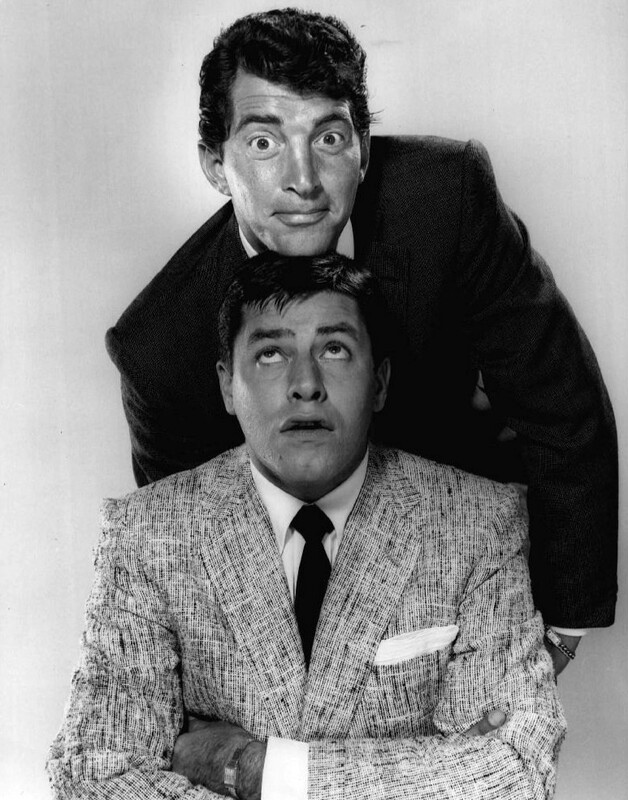 They were seen as idols in the face of the viewers and were partners as their popular comedy duo of “Martin and Lewis” will always be labeled as a successful rivalry. They both relied on their quick witted interactions with each other instead of planned skits. Jerry Lewis is seen as a world renowned humanitarian and has supported fundraising for research into muscular dystrophy. 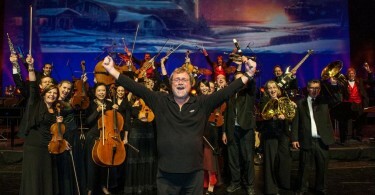 Until 2011, he served as national chairman of and spokesman for the Muscular Dystrophy Association (MDA). To this day he has raised over $2.6 billion in donations for the cause. 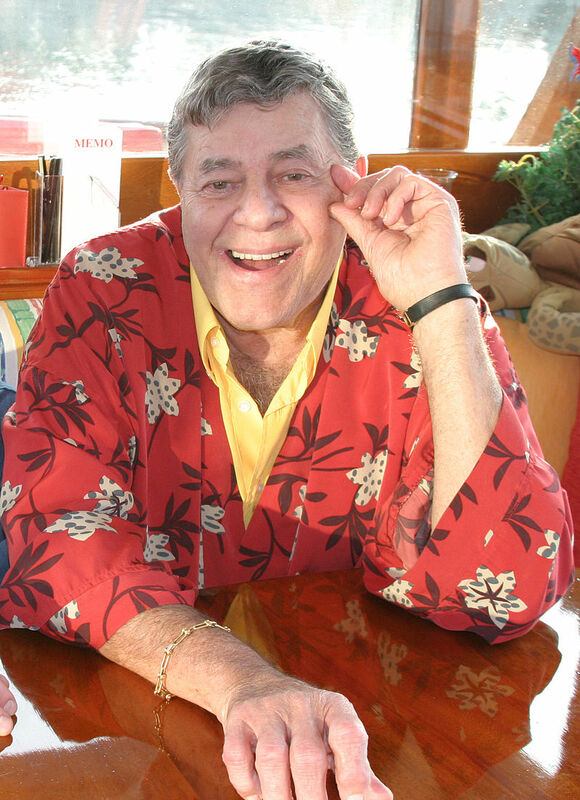 In a recent interview with Inside Edition, Jerry Lewis acknowledged that he may not star in any more films given his advanced age, while admitting, through tears, that he was afraid of dying as it would leave his wife and daughter alone.